Found this on Fairtilizer! Turbo Phenix send me a pack of 10 really nice remixes! So there is coming more! Turbo Phenix together with Wicked Fox he is TPWF. 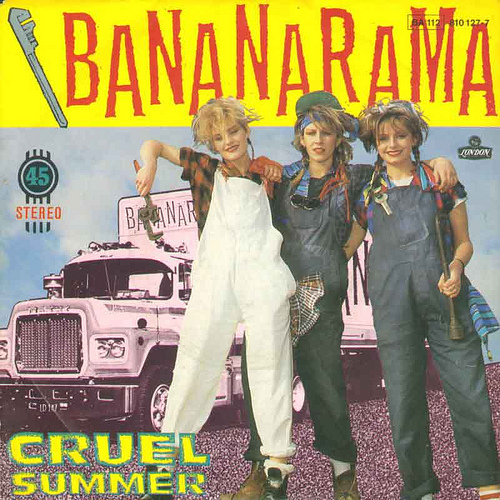 This is a remix of Bananarama’s cruel summer. If you’re a 80ties lover this one is for you!